Agrifarm will be closed on Friday 19th and Monday 22nd April due to public holidays. 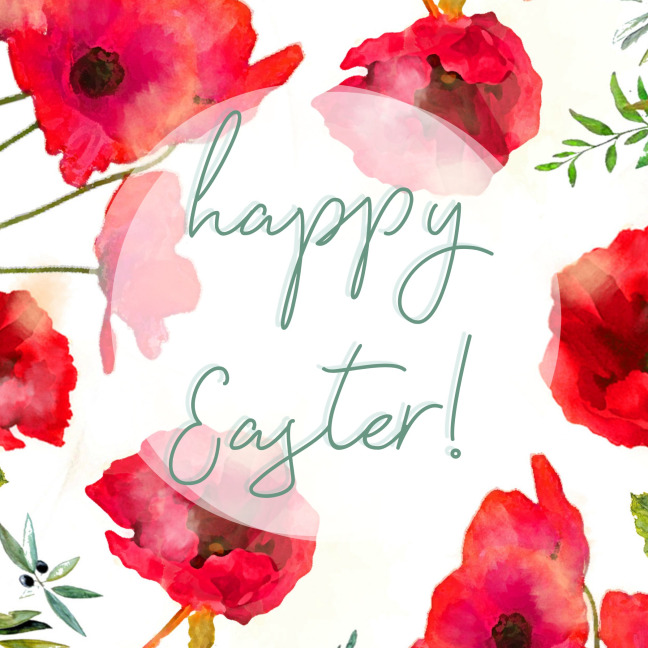 We wish you all a wonderful Easter. We will reopen from Tuesday 23rd April, but will be closed again on Thursday 25th and Friday 26th April for Anzac day. 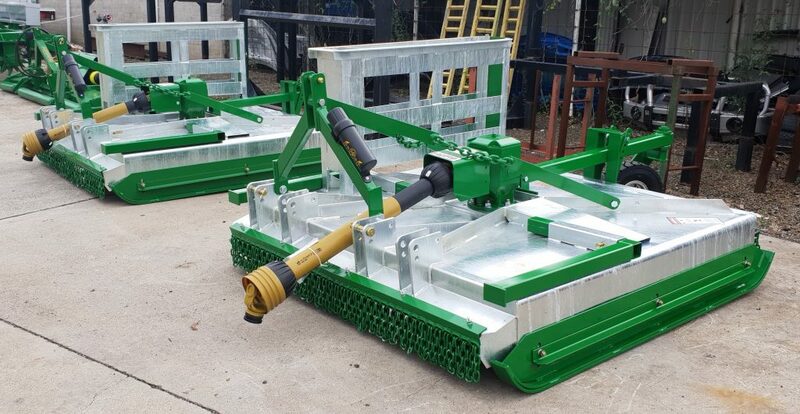 Two heavy duty Australian made ACS/180 Contractor Slashers with single wheel, 300mm offset, and fitted with safety stands. Sign and post carrier with easy access rear door, secured with linch pin. Ready for dispatch to a Northern Rivers Council. 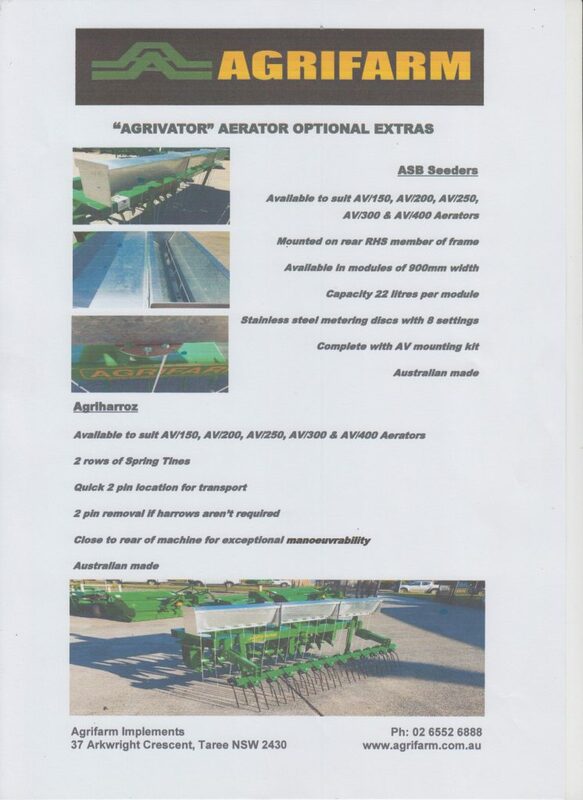 Agrifarm AFM/360 traded from a Northern Rivers Turf farm, customer purchased new Agrifarm APM/361. 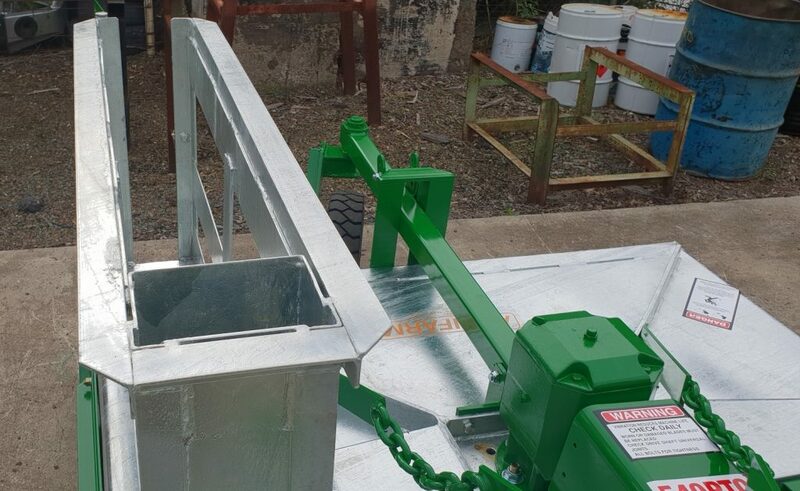 See the refurbishment from start to finish below! 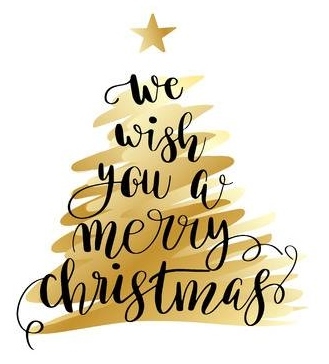 The team at Agrifarm Implements would like to take this opportunity to thank you for your support throughout the year, and to wish you and your families a safe and wonderful festive season. We are closed from Friday 21st December 2018 and will reopen on Wednesday 9th January 2019. 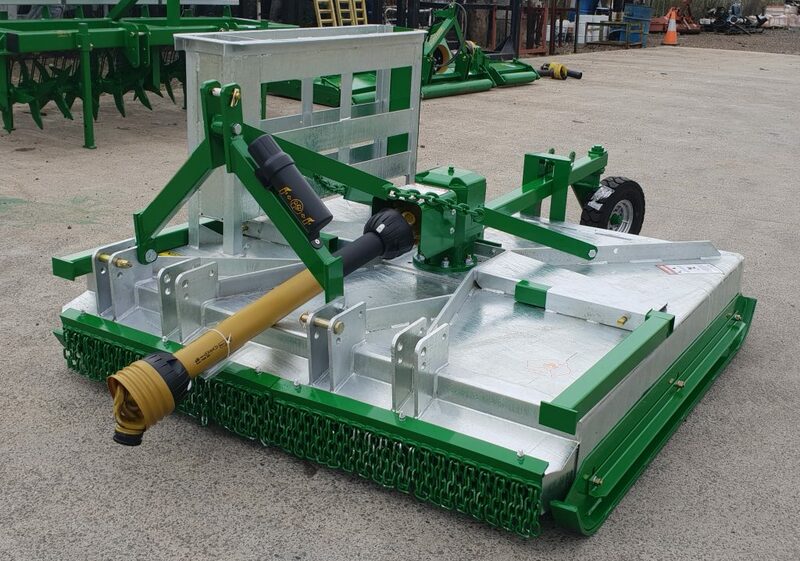 Henty Machinery Field Days is a 3 day event being held from 18th September to the 20th September 2018 at the Cookardinia Road in Albany, Australia. 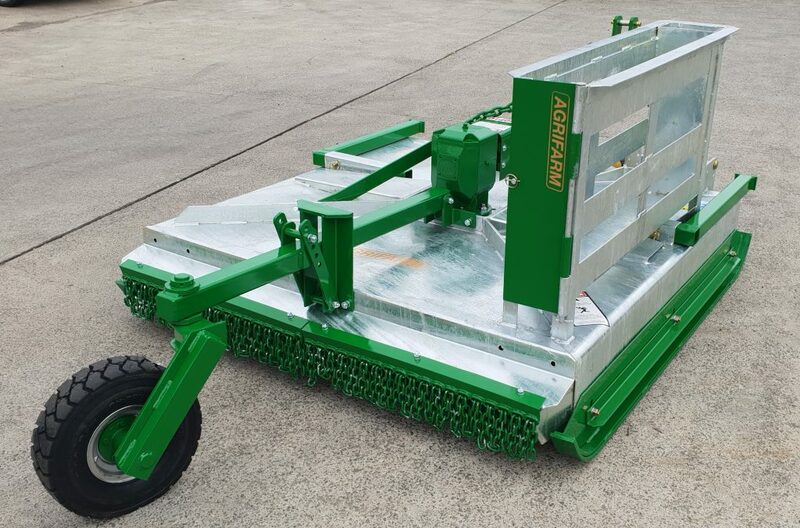 The pictured AHM/160 is the 16th AHM Series Mulcher manufactured by Agrifarm on 7th November 1986. 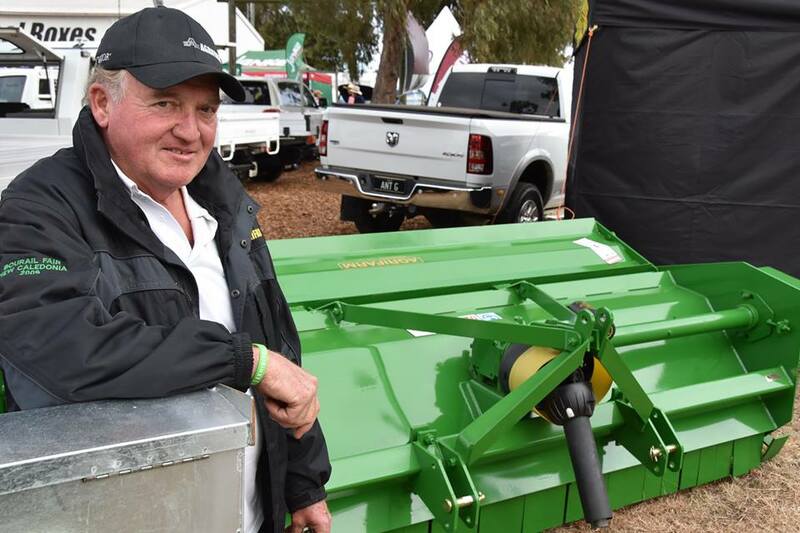 Farmers from far and wide travel to CRT FarmFest at Toowoomba. Those from areas that have rained spent up, but also those taking advantage of the end of financial year also made purchases. 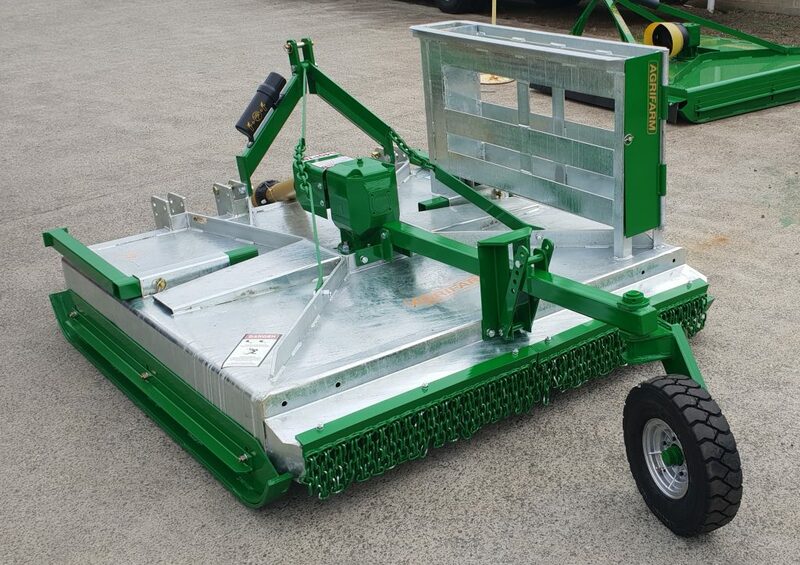 Managing Director of Agrifarm, Brett Trengove, says his heavy duty mulchers and aerators were very popular with a number sold off the site and others placed on order, going from Casino to Gympie.